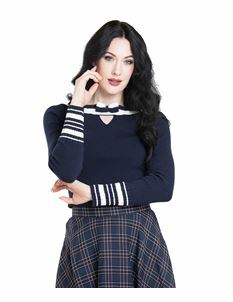 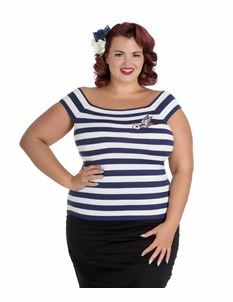 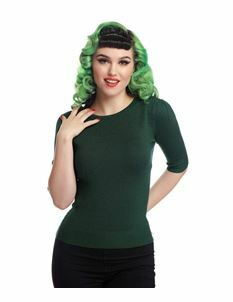 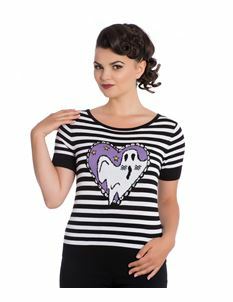 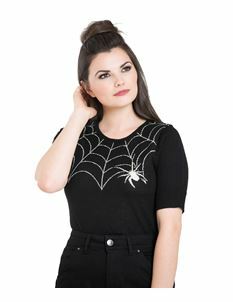 If you want a striking jumper to wear when it's a little nippy outside then our collection of 1940s, 1950s & 1960s womens vintage style & alternative jumpers are what you need. 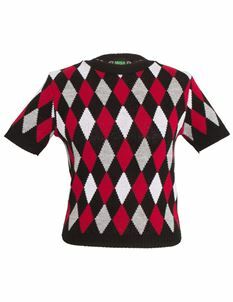 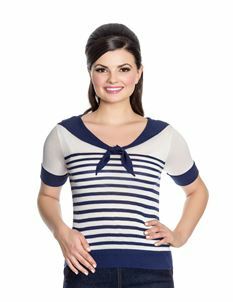 Funky patterns and a thick knit is what we have to offer from the brand's you love. 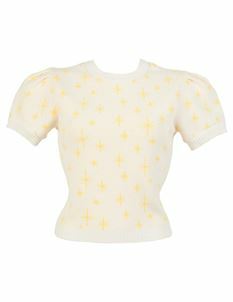 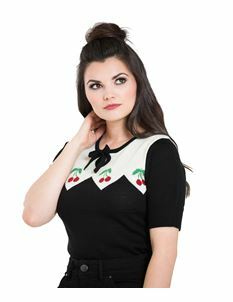 This A/W we've got some vintage style Christmas and winter jumpers which are just too cute to pass up on from Hell Bunny!